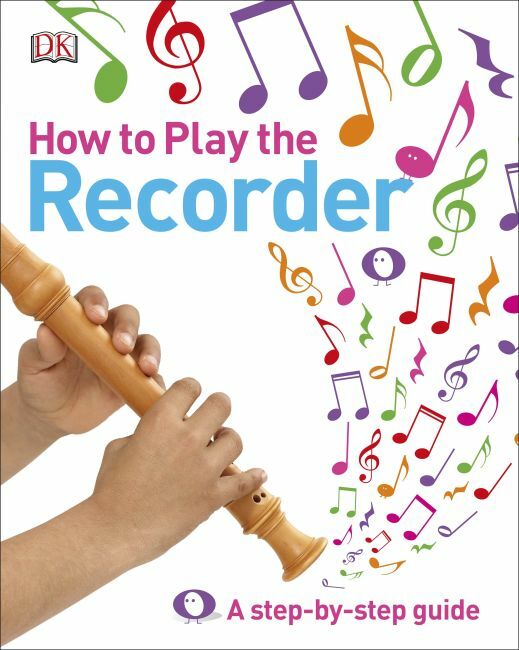 DK's How to Play the Recorder is a highly visual and user-friendly guide for anyone learning to play the recorder on their own, and it is also a perfect companion to recorder lessons. The book is structured in a way that challenges readers without overwhelming them. Notes are clearly introduced at appropriate stages with specially selected musical pieces that provide context and a sense of achievement. A range of useful hints and tips offer additional guidance and encouragement.